Nigeria, the Christian community especially, is such a strange place to have a system of platonic and self-sacrificing friendship between two men. So, we’d call it all sorts – mentorship, strategic friendship, spiritual father and son, prayer partners, rather than exactly it is, in most cases – bromance. And this is why stories like Ruth and Naomi, David and Jonathan and many others in that same category are hardly talked about. In fact, we will rather, in our hypocrisy, remind a congregation about the curses of Deuteronomy than, in most cases, about these strong friendship bonds and the lessons we can learn from them. But, regardless of how much we try, we can not ignore the fact that it exists. Bishop David Oyedepo, founder of the Living Faith Worldwide (who literally needs no introduction and David Abioye, Senior Pastor at the Living Faith Worldwide are proof that it truly exists (and in this generation too). 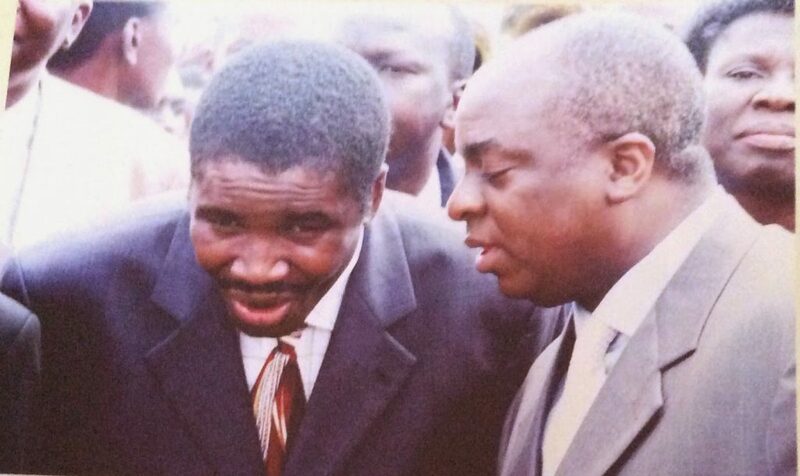 David Abioye always shares the story of his attraction to, and how his spirit connected with that of Bishop David Oyedepo after attending a meeting organised by the Christian Students’ Fellowship in 1980. In 1983, when the Living Faith Church Worldwide (a.k.a Winners Chapel) kicked off fully, Abioye was one of the four founding members and the 1st Vice President of the commission. Unlike many others who quickly jump on the “God is calling me into ministry” bandwagon, Abioye stayed put in the exact place he knew God wanted him to be, growing steadily. Abioye is noted as one, in the list of 10 pastors who “run” the Winners Chapel and sometimes, one of the possible successors of the Bishop also proving to the world that you don’t need to have the title – “Founder” to have fulfilment in ministry. This, however, does not negate the claims of those that receive imperatives from God to start something fresh but, we can all attest that sometimes, the God-card is played when people’s ambition takes over. When we think about how far both men have come; strengthening one another, sharing this message of love and faith, building enviable institutions, state of the art infrastructure and breaking ministry stereotypes, we are again, reminded of how much more we can achieve together. This is probably why for a long time, Abioye preached consistently about stewardship, loyalty and commitment, especially to the youth during their annual Shiloh events. 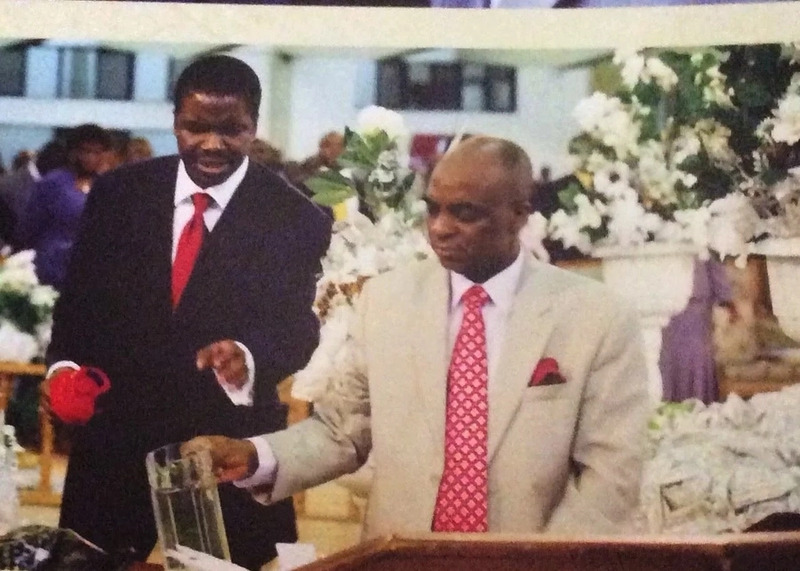 There is still a lot to know about this rare case of Ministry Bromance between David Oyedepo and David Abioye and most important of them will be how they have continued to be doggedly committed to one another, in the face of gossip, rumour, talebearing and in this dog-eat-dog world. Oyedepo and Abioye, who by coincidence or sheer divine orchestration have their first name as David, are saying something with their bromance and we should be taking notes.